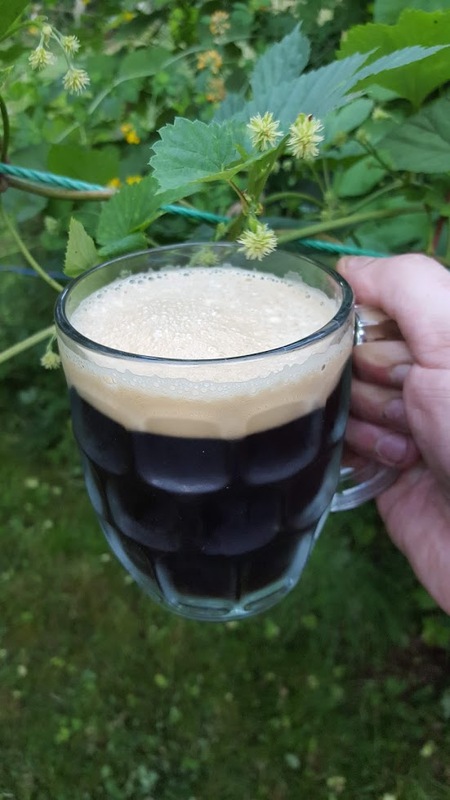 English style “Old Rasputin Russian Imperial Stout” – Clone All Grain 8 gallon Recipe | Kodiak Brewing: Beer, Wine, Cider, Mead Blog. Out of the many dark beers we have brewed over the years, we never tried this one, substitute grain as close as possible per your local availability. We will split this batch in half and apply Oak Cubes to one half (American, Medium Toast). 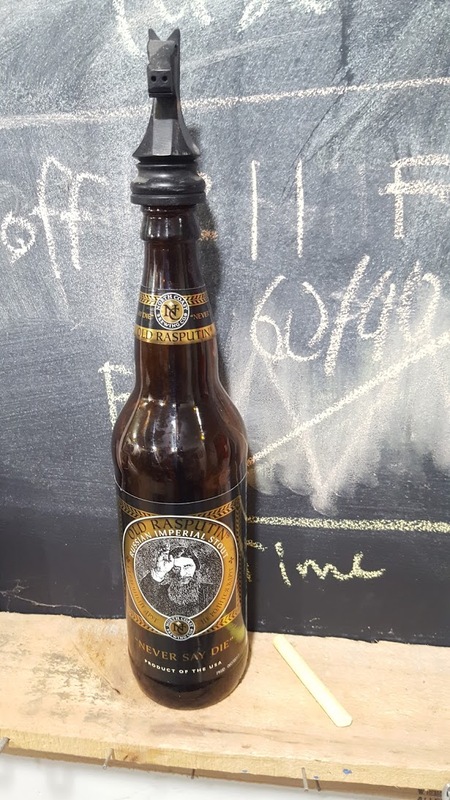 This entry was posted in BEER Recipes and tagged All Grain, Clone, English Stout, English style, Old Rasputin Russian Imperial Stout, stout. Bookmark the permalink.